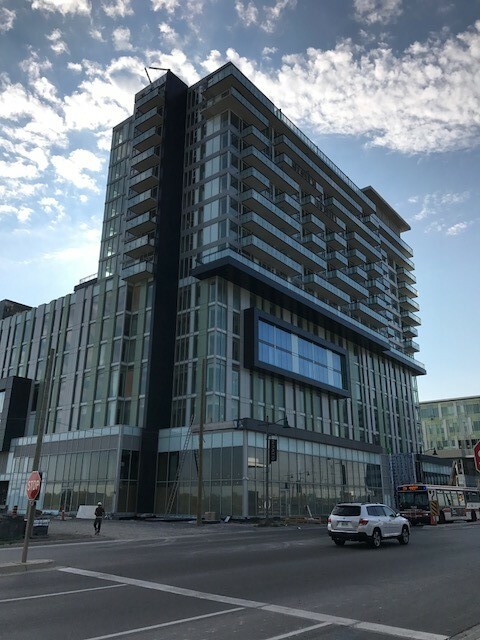 The Signature Condominium Collection in the heart of Downtown Markham. 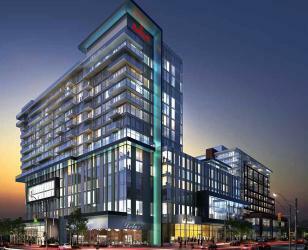 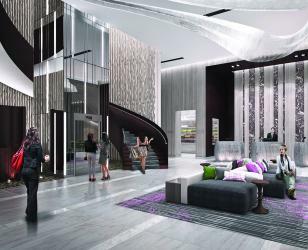 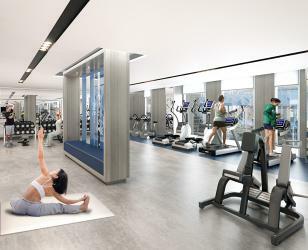 Signature residents will come home to fabulous, hotel-style living inspired by the luxurious Marriott Hotel next door. 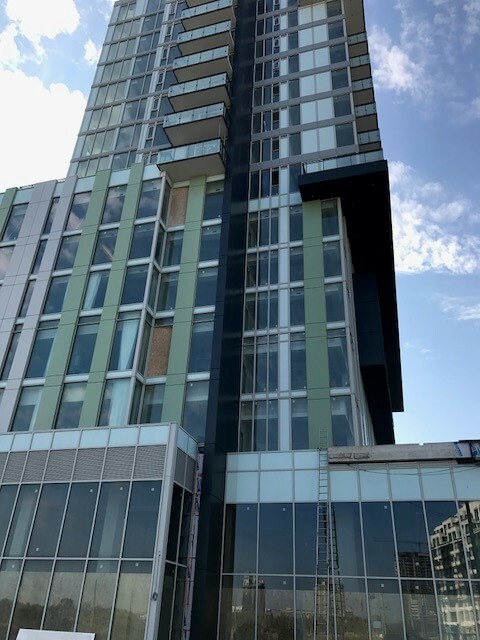 This unique approach to condominium living infuses the style and convenience of condo living with the luxury of a grand hotel. 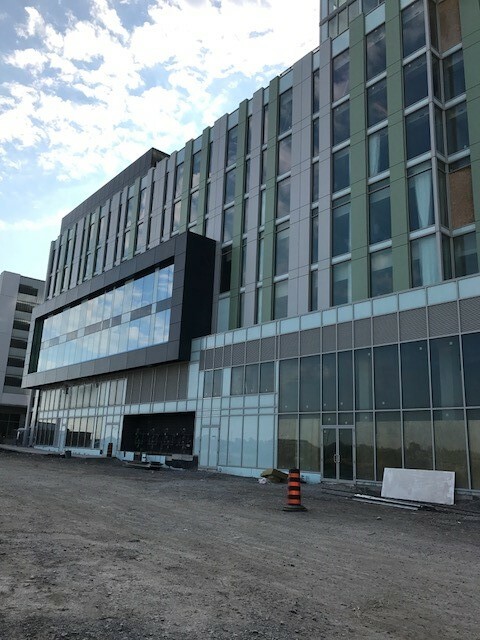 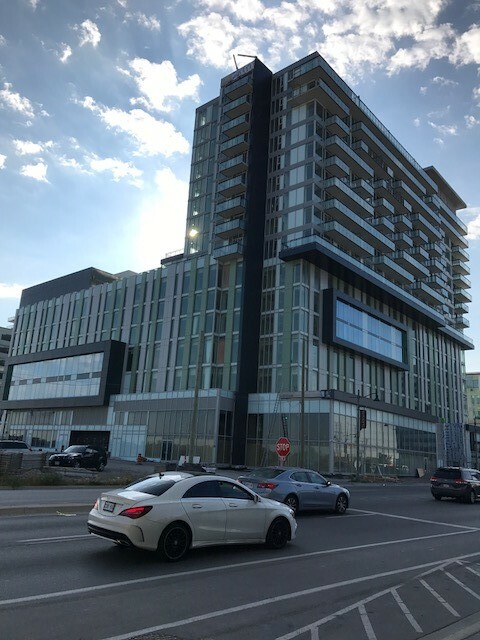 With a fabulous European-inspired spa, rooftop terraces, party room, fitness center and all the benefits of the Master-Planned Downtown Markham Community.